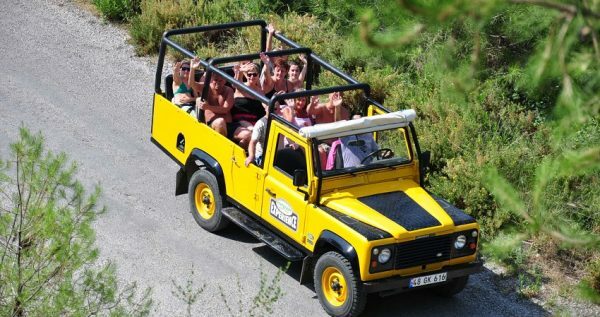 Fethiye has a distinguished natural environment, and we offer you an amazing adventure in the heart of nature; Fethiye Jeep Safari. 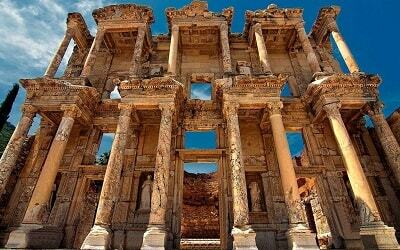 You do not always encounter such an excursion in which you can enjoy the ancient history and fascinating nature at the same time. During our Fethiye Jeep Safari Tour, you will discover Fethiye’s stunning beauties. 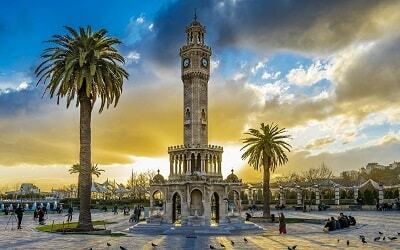 If you have an explorer soul, this tour is a tailor-made occasion for you. 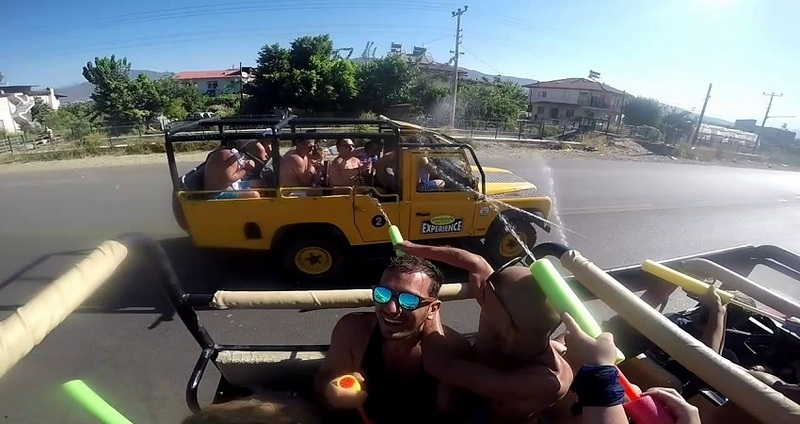 In our jeep safari, you will come across with the remains of an ancient city, an enormous emerald-green forest, a beautiful blue sea, rivers and pleasant villages. You will unleash your daily-life conflicts and free your soul to enjoy these beauties during the day. 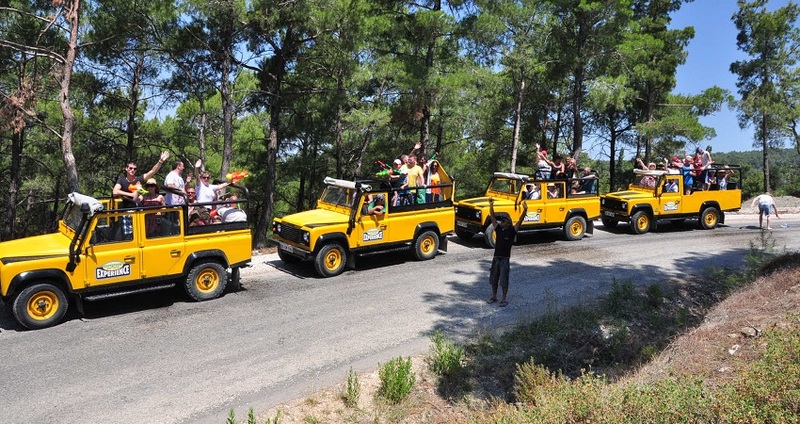 Fethiye Jeep Safari has a unique route that allows you to see every detail of the Fethiye’s natural beauties. 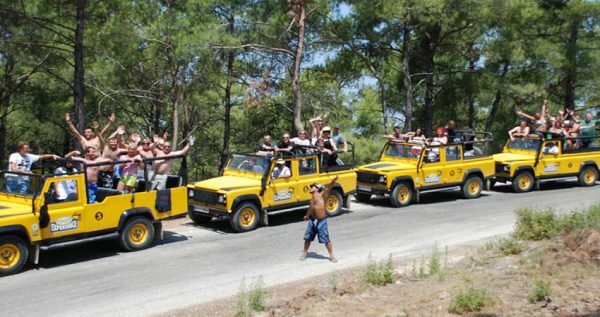 During Fethiye Jeep Safari Tour, you will step in places that holds secrets and miracles from antiquity. Tlos is one of them, which is the home of Bellerophon who is an important hero in Greek Mythology, and his mighty steed, Pegasus. In the morning, our drivers will be waiting for you in front of your hotel to take you our starting point. During your journey, please do not hesitate to inform our drivers if you need something. Our guides and drivers will make sure that you will have a comfortable and safe journey. 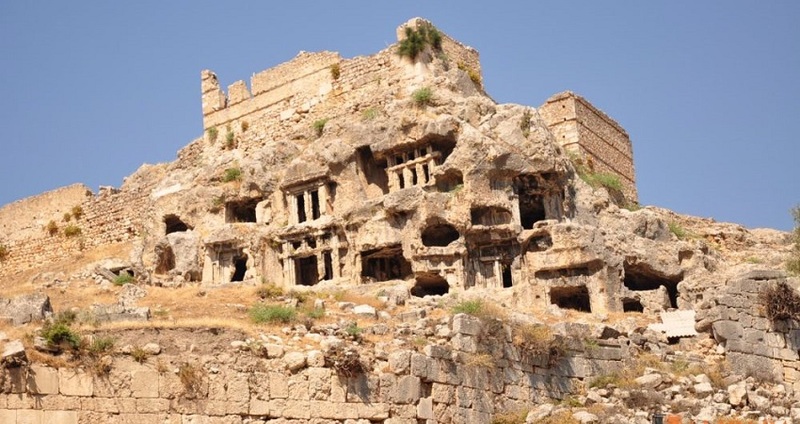 Tlos is a magnificent place which bears a great history in itself. 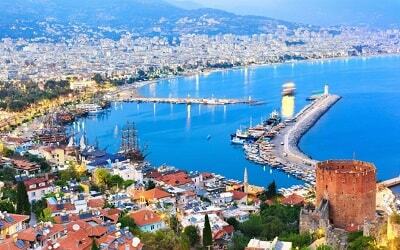 It is the home of the mythological hero Bellerophon and his mighty steed, Pegasus. In Tlos, you will also have the chance of exploring some ancient remains from Greek, Roman, Ottoman and Lycian cultures. Our knowledgeable guides will be more than happy to inform you about all of them. 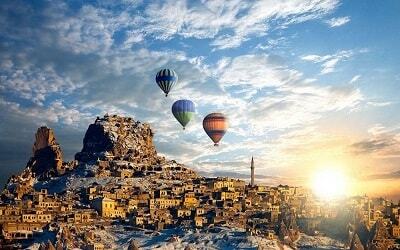 In Yaka Village, you will be greeted by a splendid view of nature. Here, you can also eat traditional and delicious foods while enjoying our Fethiye Jeep Safari tour. In this place, you will also witness how the locals spend their days and you can watch them producing local items. If you wish, you can also shop for them as souvenirs for your loved ones. With our 4×4 luxurious vehicles, you will enjoy an off-road trip during a nice holiday in Fethiye. Our vehicles are double checked before setting off, and everything is thought beforehand to ensure your safety. If you need anything during your journey, please inform our kind guides. Saklikent is the most important part of our Fethiye Jeep Safari tour. 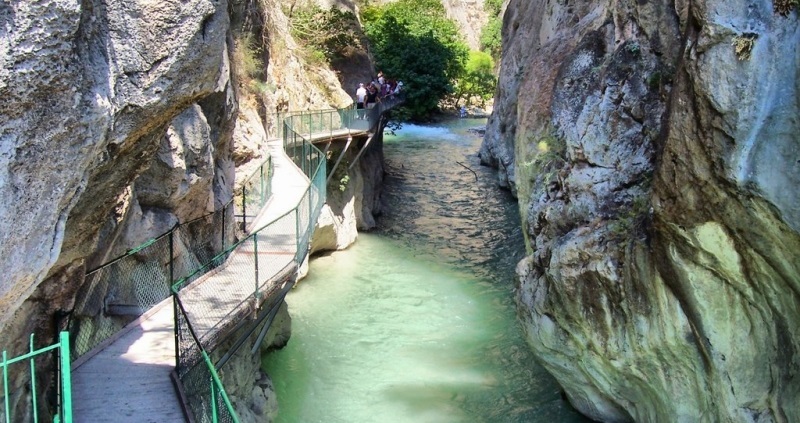 As Saklikent is the second biggest canyon in all over Europe, it is a popular spot among visitors. 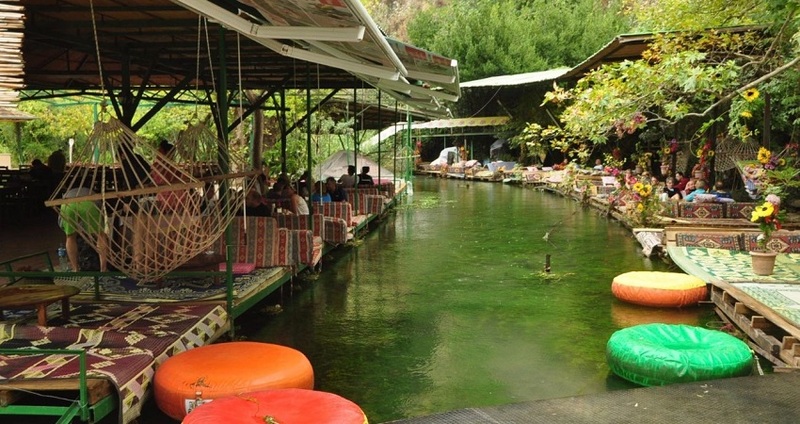 In this amazing place, you can also join a rafting boat to have an unforgettable experience. In addition, the scenery in this canyon will embrace you as if you were in a beautiful dream. 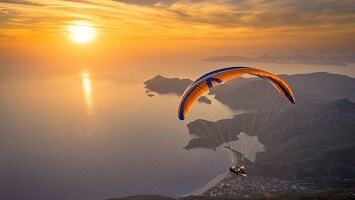 Patara Beach will present you an amazing opportunity to treat yourself. 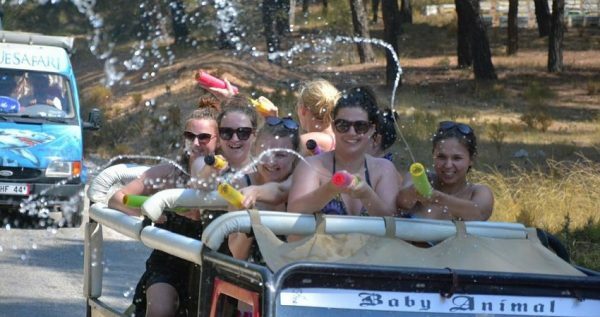 In its mudbaths, you will forget all the stress you have lived thorughout the year. If you are lucky, you can even witness how the baby Caretta Carettas hatch from their eggs and run to the topaz-blue sea. 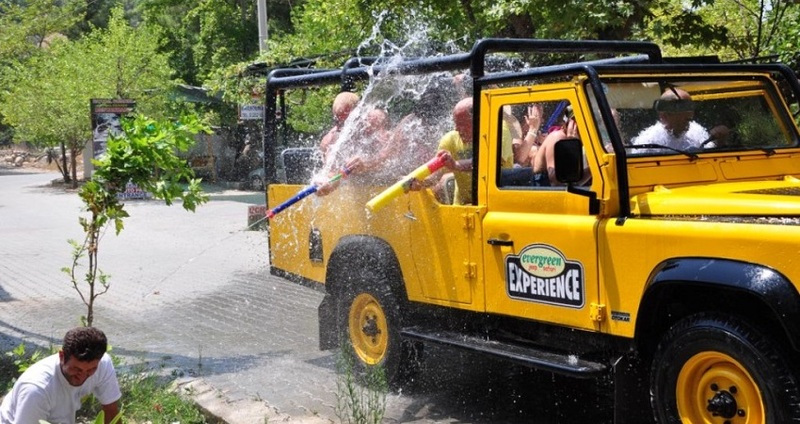 After completing our adventurous Fethiye Jeep Safari tour, our kind drivers will take you back to your hotels. Our drivers and guides will ensure your safety and comfort during your journey. If you need anything, please inform our guides or drivers.